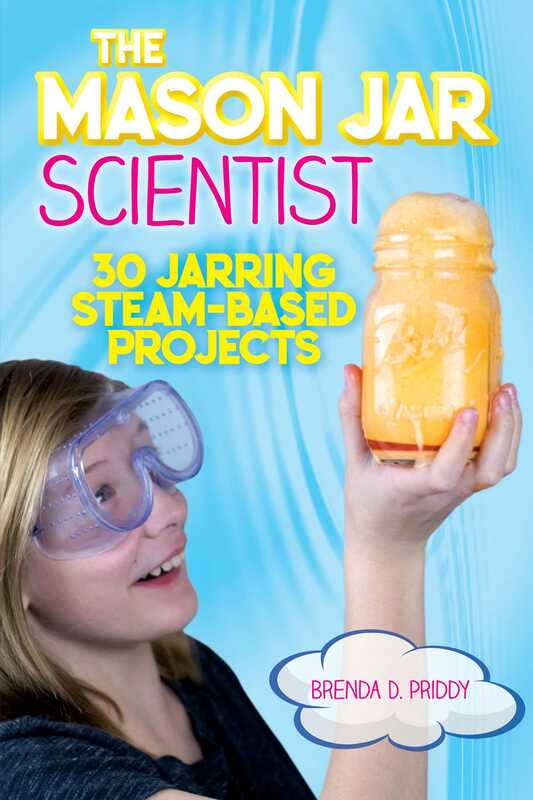 Fun, STEAM-based experiments and activities to do at home—all within a mason jar! Scientific learning doesn't have to stop when kids hop off the school bus. With The Mason Jar Scientist, you and your kids can have a blast together while learning about fascinating scientific topics! This book provides dozens of practical, hands-on experiments illustrating scientific principles—that can all be done within a mason jar. Each experiment also includes discussion questions and great ideas for STEAM-based extension activities. All you need for each activity is a mason jar, some household ingredients, and a desire to learn! Packed with colorful photos, clear, information, and easy-to-follow instructions, The Mason Jar Scientist is the perfect book to get kids excited about science and to spend some quality time together.